Ransomware. What do you need to know? Wow, the world is abuzz about ransomware infections…again! It seems like every day there is some new threat. 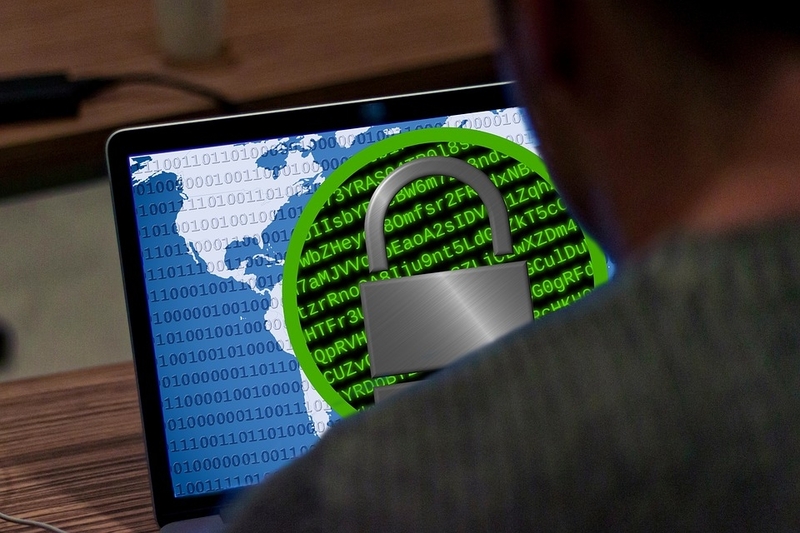 In May, the world was taken by storm by a ransomware infection spreading through Europe. This infection was later dubbed WannaCry and was virulent enough to have ultimately affected more than 230,000 computers in 150 countries. Mere weeks later a different infection, now labeled incorrectly as Petya (after having been mistakenly identified as an older infection), quickly spread throughout Europe again and is still on the move. For those that might not be aware, a ransomware infection does its harm by encrypting, or essentially locking, files on your computer and demanding that you pay for their release. A total of 327 payments totaling over $130,000 were made following Wannacry’s infection. It’s unlikely that anyone’s files were released. Paying the ransom is never a good idea. What makes these two infections so interesting is that they both use the same vulnerability in Microsoft Windows. A vulnerability which Microsoft released a patch for prior to both attacks. All of this could have been prevented simply by keeping computers updated and running a capable anti-virus software package. While the media is rife with words like “cyberattack”, this likely isn’t so much an attack as an opportunistic infection. Sort of like if you were to catch the flu from picking up a coin off of the ground. As often as not these infections are released to the wild to see if someone will open them and trigger the infection. The creators of these infections often don’t care who gets them as long as they spread well and return some revenue. Protecting yourself from these online menaces is simpler than you think. Have a chat with your friendly neighbourhood computer guy for more information. What do you get when purchasing an Android box? What is all the fuss about Net Neutrality? © 2015 Kadence Solutions. All rights reserved.